Here at Advertising Excellence we know how tough it can be to get Return on Investment from paid search campaigns and how many hours are spent on day to day management. This doesn’t have to be the case any longer. Adstats is a revolutionary system developed alongside a dynamic Pay-Per-Click marketing team to service a real industry need. 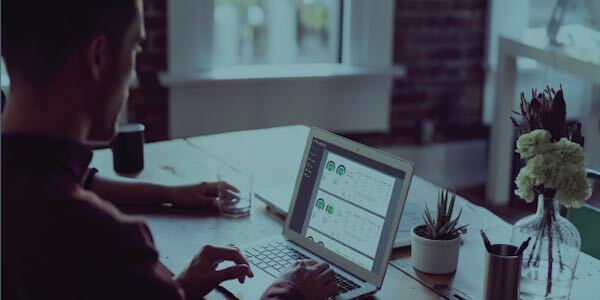 Adstats allows you to take complete control and manage multiple client campaigns with one intuitive solution, powered by real time data and comprehensive insight. Take the guess work out of running your campaigns, as well as saving time, and costs, with software that is both powerful and yet easy to use! With the capability to monitor and control Google and Bing with further development scheduled to integrate with Facebook, Twitter and LinkedIn advertising campaigns on a single interface. For further information, check out our brochure!